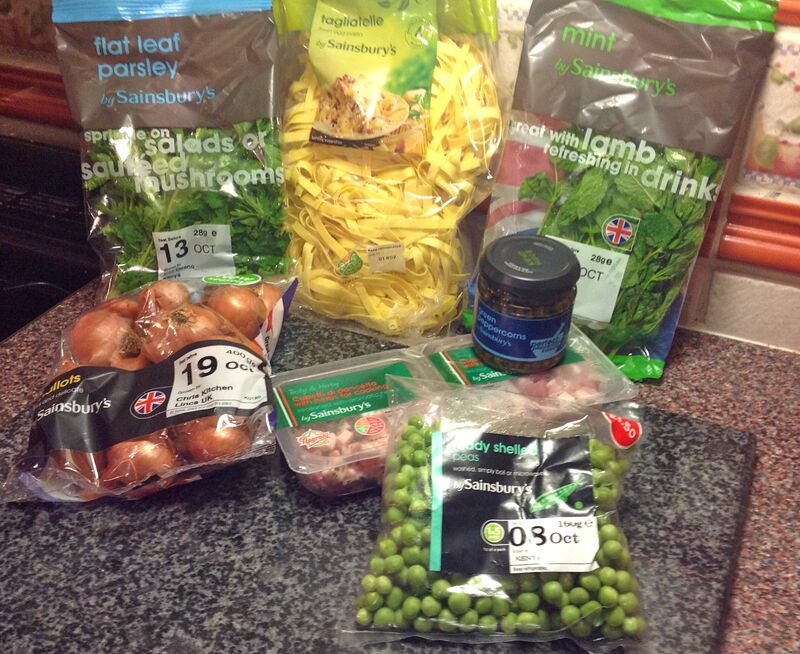 As I was using the green peppercorns from Sainsbury’s I decided to get all my ingredients there – here they are. Published October 9, 2012 at 2131 × 1742 in pasta ingredients. Post a comment or leave a trackback: Trackback URL.